A 3d artist that starts working with architectural visualization will have at some point, to talk and discuss architectural and construction details about a project or even read technical drawings. You may have a meeting to clarify some technical aspects of a project, and have the vocabulary and knowledge related to architecture and construction helps a lot. If you have a background or degree in architecture you will have all the necessary knowledge to discuss such matters with no further problems. In case you don’t have that background and want to improve your vocabulary and knowledge about architectural projects, we have a great book to recommend. 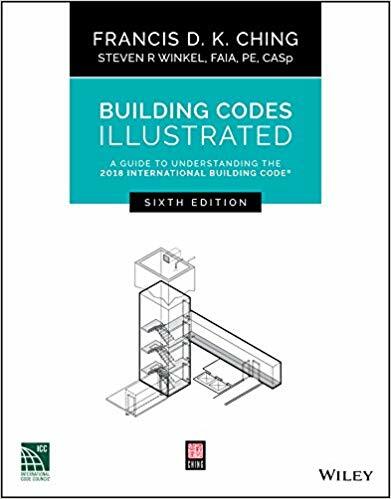 The Building codes for architecture illustrated describes a significant amount of details from architectural projects with lots of illustrations.  You will find details on how buildings works and common names used in projects. With such an extensive list of topics, it is easy to understand why architectural students love this title. If you still find yourself lost with buildings details, I strongly recommend you to check this book. Disclaimer: Some of the links above might be affiliate links (Amazon), meaning, at no cost to you, we earn a commission if you click through and make a purchase. If you decide to purchase using our links, you will be helping us with the maintenance of Blender 3D Architect. Thank you for your support!